Minimum System Requirements for Crysis 2 Revealed. 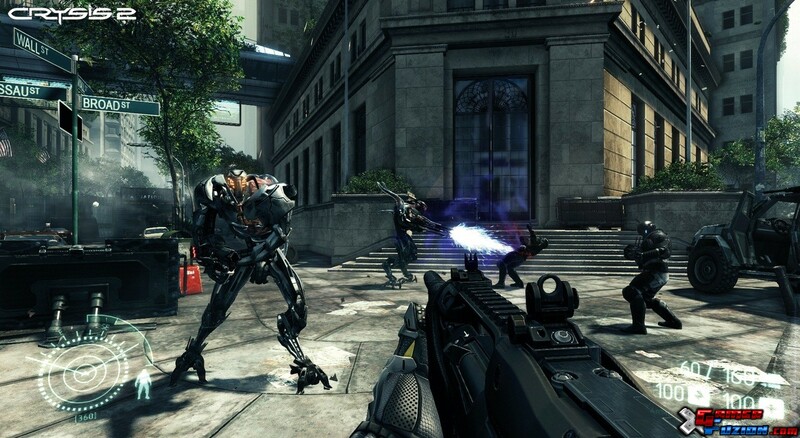 Crytek have revealed the Minimum System Requirements for their upcoming FPS Shooter Crysis 2. The Development Team posted the requirements on their Facebook page. No Doubt that Crysis was a PC Hog, One which even demands top of the line hardware today to be played at optimal settings and maybe Crysis 2 is set to break that record real soon as the Minimum requirements match the Recommended of its predecessor. The requirements reveal that the upcoming sequel to one of the best PC game would be a Visual treat in the PC Gaming World. Other than that a Multiplayer Demo has also been announced for the PC with the XBLA Demo already out. The game will be launched on 22nd March on the PC/PS3/X360.